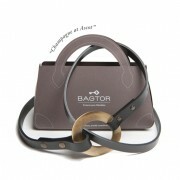 BAGTOR® is a High Fashion accessory & protects your bag. It is a new and patented theft protector. 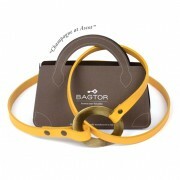 BAGTOR® was created in the Studio NIN PRANTNER. 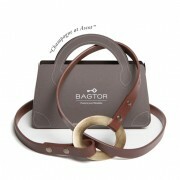 You can wear BAGTOR® in many creative ways. 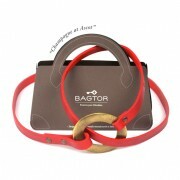 Try BAGTOR® as a belt, scarf-bag, headband, necklace and as a simple but beautiful bag accessory – let your imagination run free! Enjoy a stressfree time. 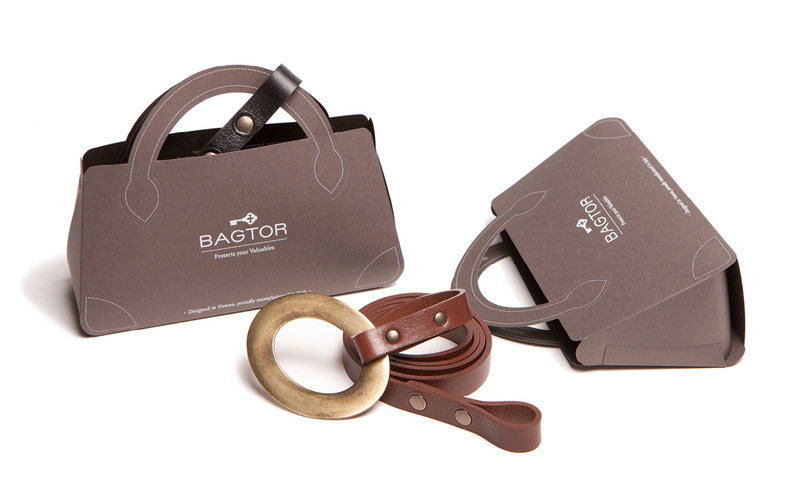 Whether you are on holiday, taking a stroll through town, relaxing in a Café or riding a bike: BAGTOR® can always be used to discreetly protect your bag and it´s content. 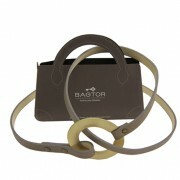 BAGTOR® is manufactured in Italy and made from genuine leather and nickel free metal. Every single one comes in a sophisticated gift package made from finest card. Nin Prantner is specialized in new, innovative products, furniture and complete interiors. Every single one of her designs is manufactured by highly skilled craftsmen and artisans. Her style is described as “elegant punk for the parlor”. Inspired by “Wiener Moderne“, using traditional methods of production, all her creations become timeless classics with a unique twist.